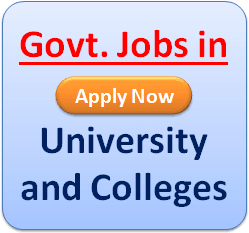 Jaypee University of Information Technology (JUIT) Recruitment 2019: Jaypee University of Information Technology has recently publish an advertisement notification for Assistant Professor Posts vacancies jobs opening for November 2019. The JUIT notification for the Assistant Professor Posts, candidates who are interested may apply in the prescribed application format on or before 15-12-2019. 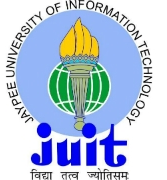 The total vacancies in Jaypee University of Information Technology (JUIT) Assistant Professor post details are given below. Last Date for Submission of Online: 15-12-2019. 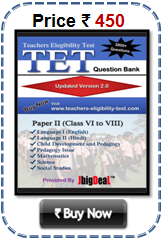 The minimum educational qualification for JUIT Recruitment 2019 for the Assistant Professor posts is given below. Candidates should possess M.Tech or equivalent & Ph.D in relevant disciplines & experiences. (Please check full details in the advertisement). Address Jaypee University of Information Technology Waknaghat, P.O. Waknaghat, Teh Kandaghat, Distt. Solan PIN-173 234 (H.P. 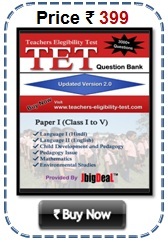 ), India Ph: +91 -1792-257999 +91- 1792 -245371 Fax -01792-245362.